We adapt to the needs of our client, always offering the best solution for your business. 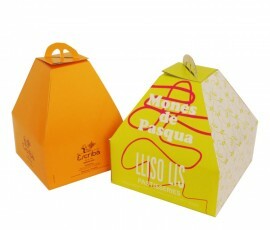 We are very demanding with ourselves to offer the packaging that their creations deserve. We have the necessary machinery to offer from the design to the final finish of its packaging. Our printing press specializes in the printing and handling of carton. We offer a wide variety of accessories for pastry shops and catering items. Exclusive products that will allow you to carry out your campaigns with all the success you expect. 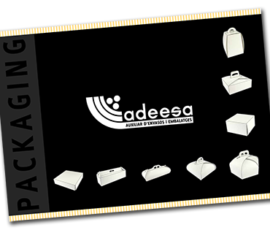 All creation needs a packaging that helps to enhance your image. © 2011/18 Auxiliar De Envases y Embalajes, S.A.